I'm so glad you found my blog. Yours looks FABULOUS!! I look forward to checking in on you. Your blog is amazing...thanks for taggin' us. Hope that you're doing well. 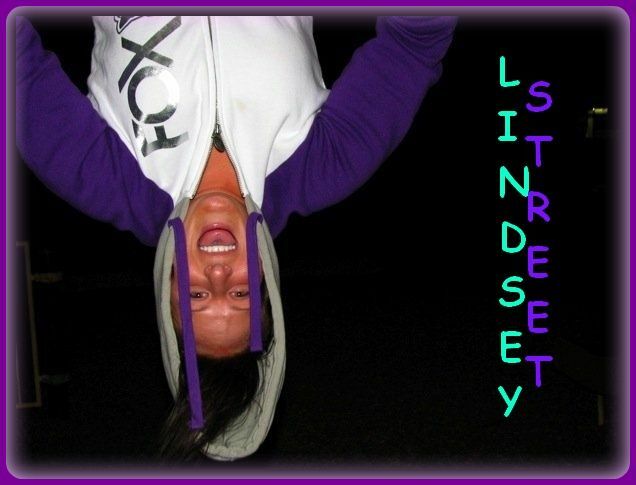 Hey Lindsey! I was excited to see that you left us a comment. Your blog's really cute. Congrats on the calling. That will be fun!